Great colors, shapes .. and pp! Great artwork and shot. Nice detail. 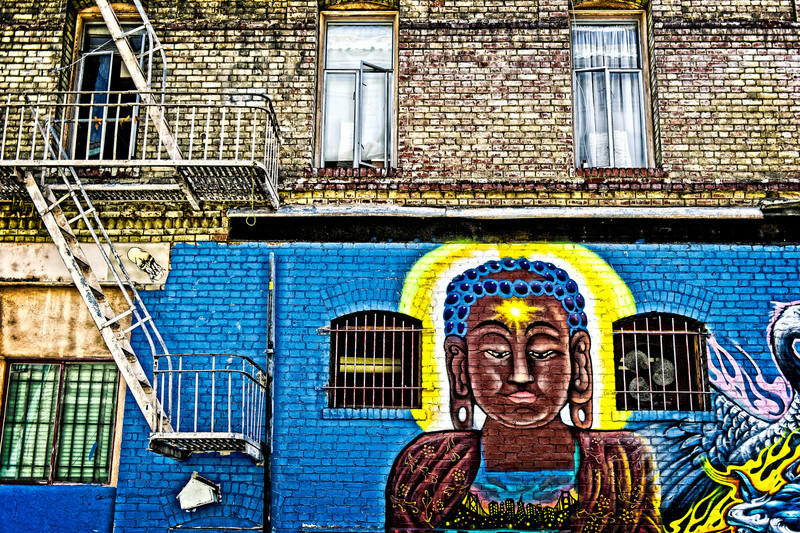 Do I ever love San Francisco wall art, this is a great shot Gerry. Fantastic find!